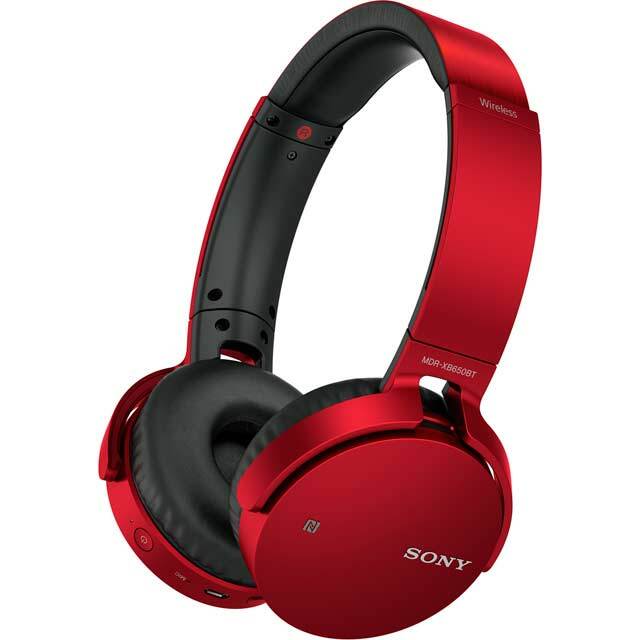 Feel the noise with these over-ear red headphones from Sony and lose yourself in a world of music. Gain full freedom of movement with wireless Bluetooth connectivity. You can even listen for up to 30 hours without charging, making this model essential for road trips and long commutes. They also have NFC technology, so you can easily pair with other NFC compatible smartphones and devices with a single tap – allowing you to control the volume and listen to your favourite playlists. 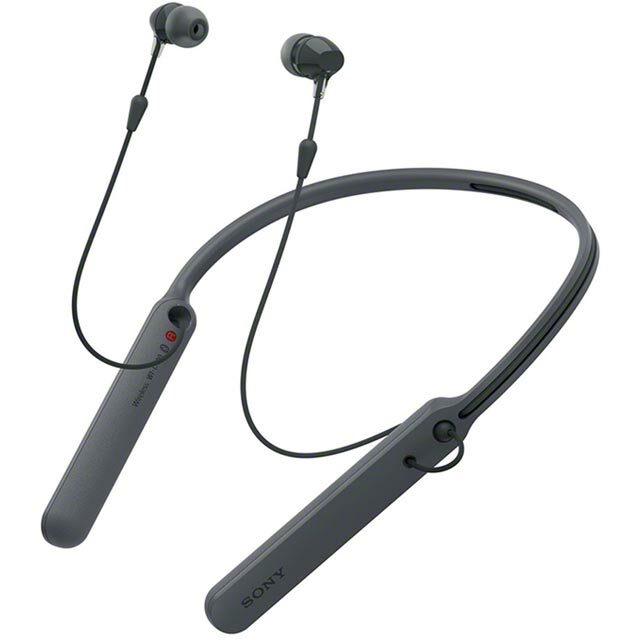 They also have a built-in microphone, allowing you to handle calls with ease. 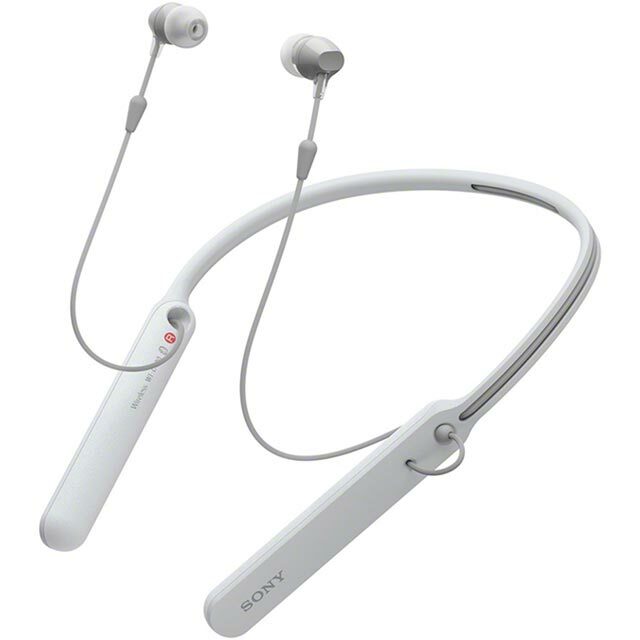 With these over-ear headphones, you’ll not only enjoy a really comfortable audio experience but an immersive one too. As the name states, they have large cups which are designed to completely cover your ears, so you can truly lose yourself in the music. Soft pads make them really comfortable and because your ears are totally covered, you’ll hear much less background noise and much more music. 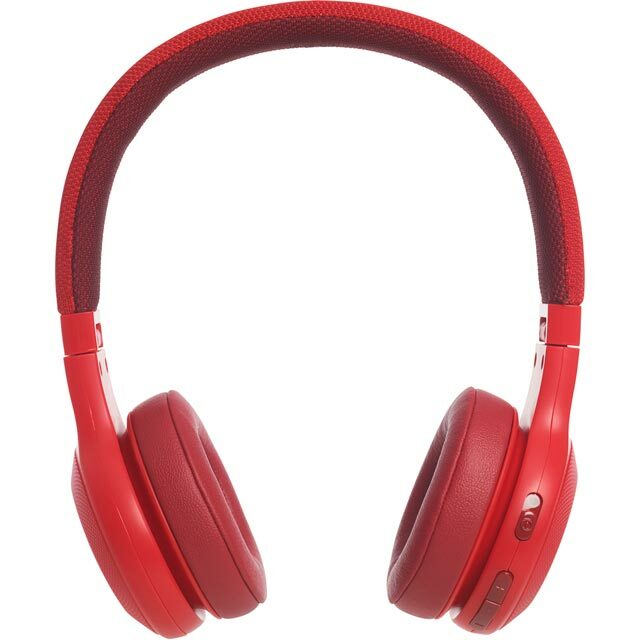 Combining clever technology and convenience, these headphones are designed specifically for wireless listening. Simply connect to your chosen compatible device via Bluetooth and select headphones from the menu to listen to your favourite sounds. 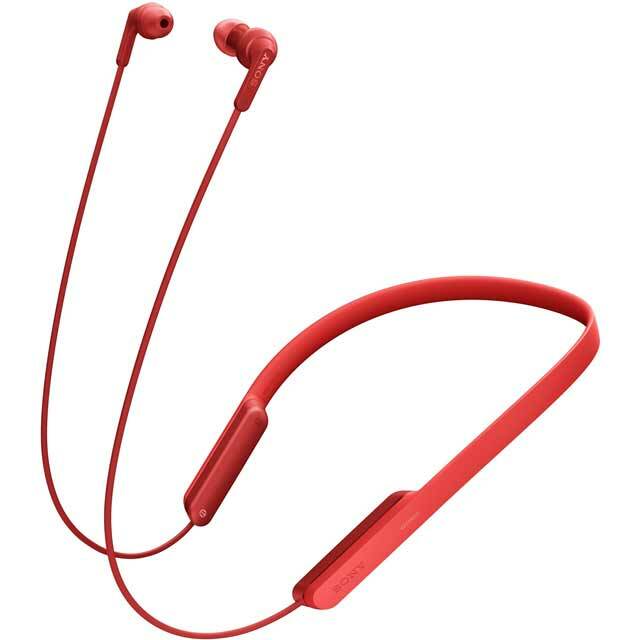 Whether you’re enjoying music from your phone on the go, or losing yourself in your favourite tunes at home, you can connect these headphones with multiple devices. When fully charged, these headphones have an amazing battery life of up to 30 hours - so you can keep listening to all you favourite tracks without having to stop and charge. These headphones are perfect for long journeys, busy commutes, or if you’re pulling an all-nighter to get your work done. I bought these for my daughter for Christmas and she loves them! The sound quality is super and they are very comfortable. They look amazing and sound is great. The perfect gift!